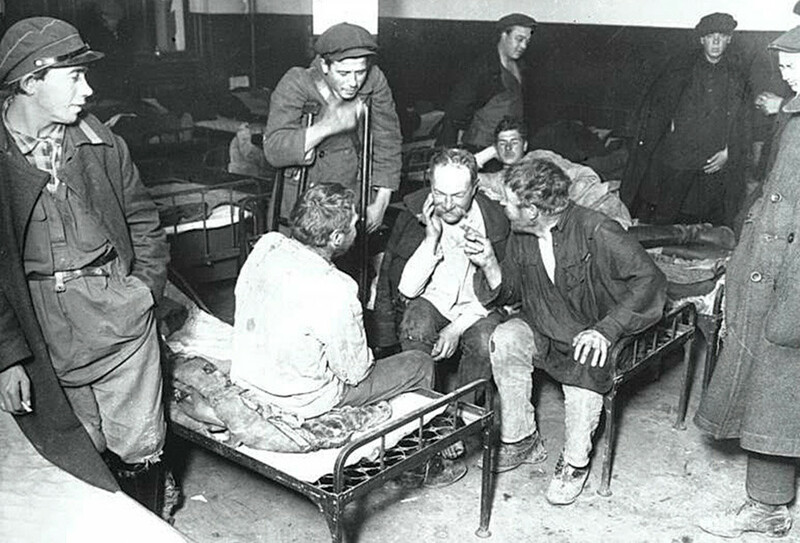 There were hundreds of thousands homeless people, mainly former peasants, roaming through the Russian Empire with no money or passports, begging for food and help. 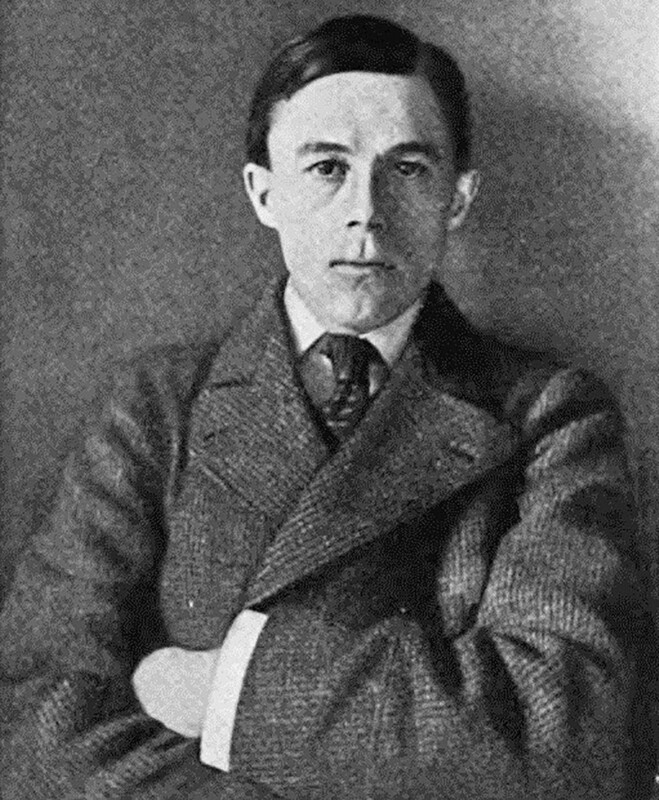 More than a century ago, journalist Josiah Flynt visited Russia and unexpectedly decided to join vagabonds in their wanderings across the empire’s western regions. Starving, drinking heavily and surrounded by the criminal underworld – Flynt described the stark and brutal reality of those Russians at the very bottom of society. “Sitting at the tables of the eating-house, in the black smoke of the lamp and the tobacco, sad and tattered, speaking lazily to each other, listening to the wild howling of the wind, and thinking how they could get enough vodka to deaden their senses,” – that’s how Russian author Maxim Gorky described in his book, Creatures That Once Were Men, the life of Russian tramps in a small stinky nochlezhka (dosshouse). Though a fictional story, it’s an accurate description; Gorky used to live among the low classes and was familiar with their lives and habits. American journalist Josiah Flynt, however, went even further than Gorky. Josiah Flynt Willard, better known as Josiah Flynt (1869 - 1907), a reporter from Wisconsin. In 1897, Flynt crossed the Atlantic and went to Russia where he spent several months with the goriuns (the self-name of Russian vagabonds and homeless) who roamed the country. The American befriended and joined a random group of tramps wandering and begging for money and food in the province of Vitebsk (now Belarus). “We met two hundred [vagabonds] traveling in bands and families,” Flynt recalls. Everyone wondered where he was from, and the answer would always stump them: “America… America?” they would say perplexed. “What Russian province is that in?” For these people, life beyond their vast empire was hardly imaginable. Who were the people that Flynt traveled with? He claimed there were as many as 900,000 tramps just in the European part of the Russian Empire. Most were once peasants, and with the onset of industrialization they moved to big cities to find work at factories but didn’t manage to make a new life. Most lacked official identity papers and so they had to hide from the police to avoid deportation back to the village, not to mention the possibility of a prison term. Khitrovka district, the infamous place in Moscow full of dosshouses where both criminals and homeless lived (sometimes it was hard to tell who was who). Still, “beggars can buy false passes that the police can’t detect,” Flynt wrote. This made it even harder for officials to determine the number of homeless wandering the country – who sometimes moved from village to village, sometimes “settling” in dirty dosshouses in big cities. 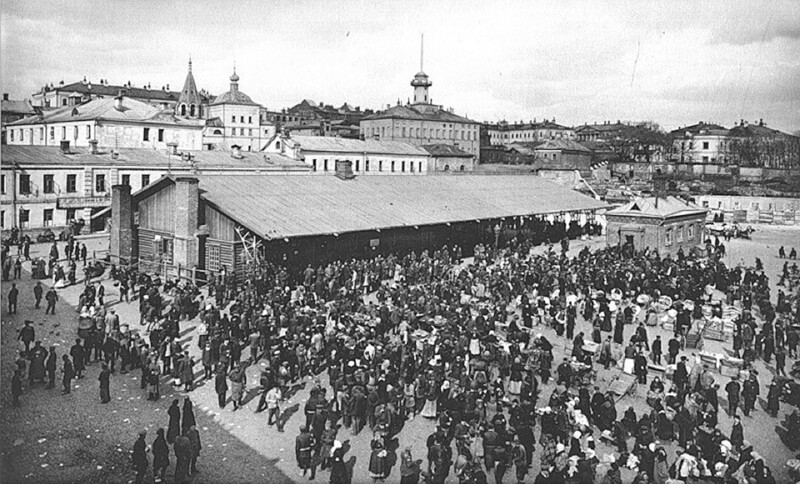 According to Vladimir Gilyarovsky, a Russian writer and reporter, the infamous Moscow district of Khitrovka alone had 10,000 vagrants “huddling” in dosshouses, with tens of thousands more in other cities. Some were criminals, especially in big cities. 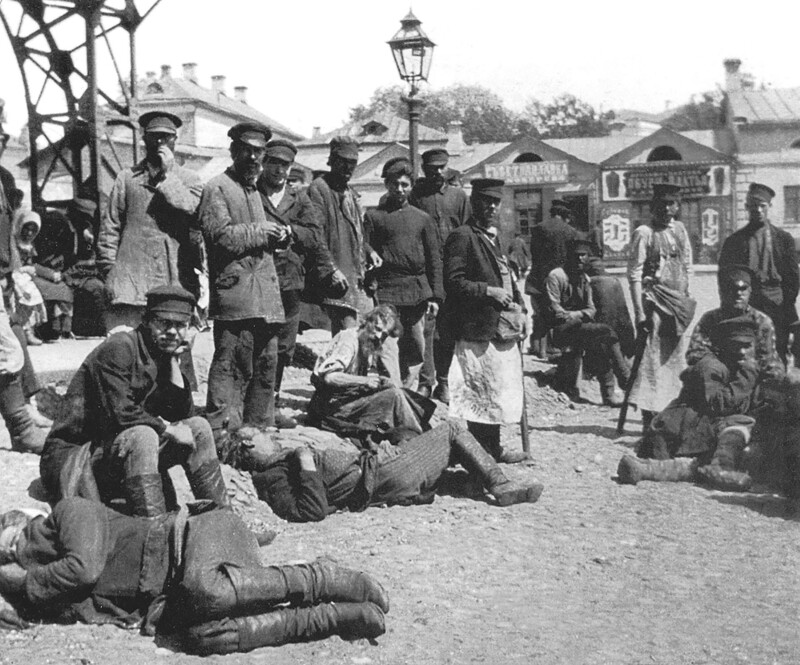 When describing Khitrovka, Gilyarovsky wrote: “The authorities often found the bodies of those killed and robbed of all their clothes.” Prostitution, theft and robbery – all this existed in Russian dosshouses and the police could hardly do anything about it. Nevertheless, the vast majority of vagabonds who Flynt met during his journey were relatively peaceful. “For a people so degraded they [Russian tramps] are phenomenally sweet-tempered,” he mentioned. They spent days travelling from one village to another, depending on the mercy of locals, which they always showed. Folks from the Khitrov market (Moscow) - typical vagabonds of the late 19th - early 20th centuries. “I could have stopped for days in every village I passed through,” Flynt recalled. “The own life of peasants is so hard that it comes natural to take pity on the tramp.” And tramps used it to their benefit. 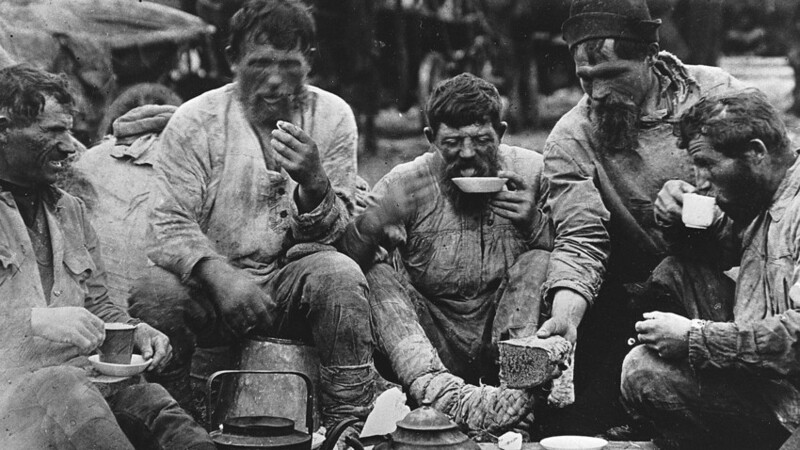 Flynt said that these men and women were not too sick or weak for work; they just “have accepted the philosophy that a certain number of human beings are foreordinated to a life of misery and sadness.” So they rambled across Russia, surviving mainly on bread, milk and potatoes, fearing the police and begging every day. Both writers and journalists mention vodka as the main evil that seduced Russian peasants and vagabonds, hindering any real desire to rise above their situation. Gorky’s heroes only dream of a better life, but are stuck in their lower depths, destroying their lives with alcohol. Flynt himself suffered from heavy drinking, and ten years after his visit to Russia he died of pneumonia brought on by alcoholism. Nevertheless, he had finished and published Tramping With Tramps, leaving behind portraits of low-life people from many countries. And Russian vagabonds were among them. Unfortunately, there still are people having nowhere to go in Russia, left without home or loved ones – and their lives aren’t much easier than their colleagues’ used to be a century ago. If you want to know more about it, read our reportage on the life of the Moscow homeless. Where did ancient Slavs go after death?